Note: You will receive 4 certificates with a value of $28.00 each. 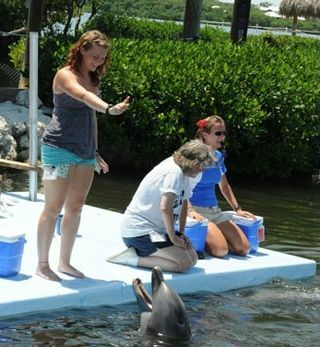 --Dolphin Research Center is a nonprofit research and education facility. 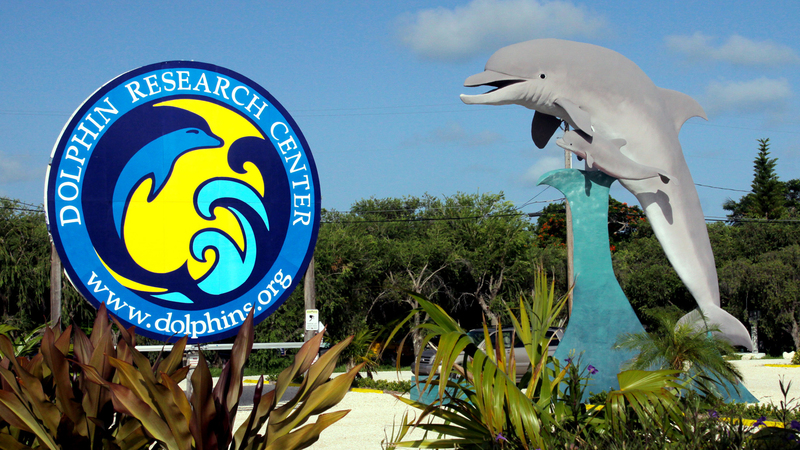 During your visit you may see DRC working on various cognition and behavior studies. Questions encouraged! 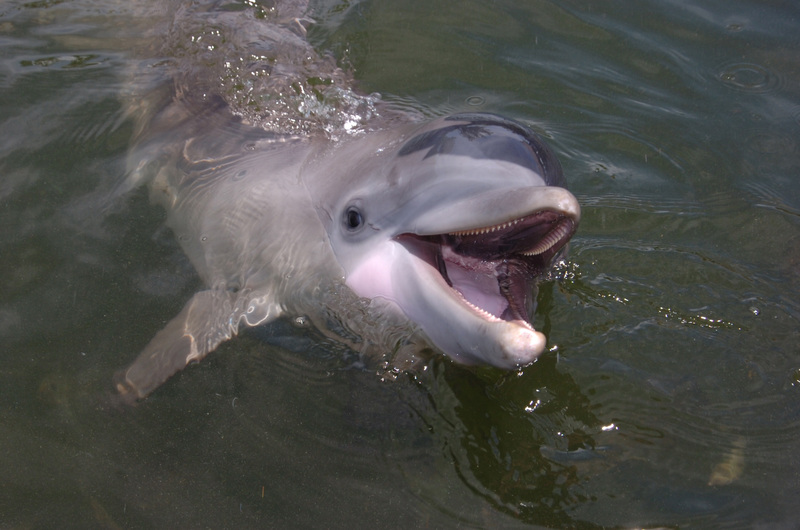 Learn more about these amazing animals. --Gain intensive, hands-on experience and knowledge to prepare for a career. 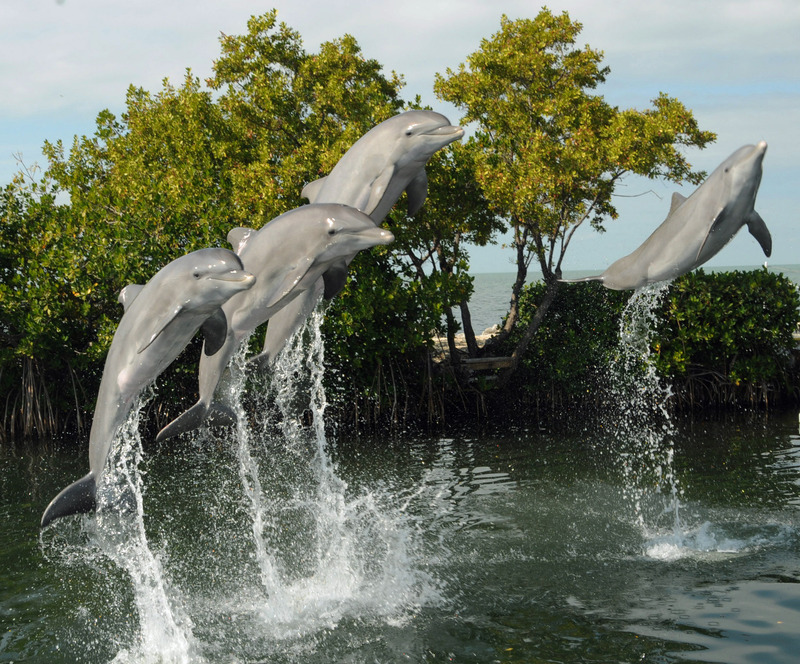 DRCTI is licensed by the Florida Commission for Independent Education, License No. 4766. 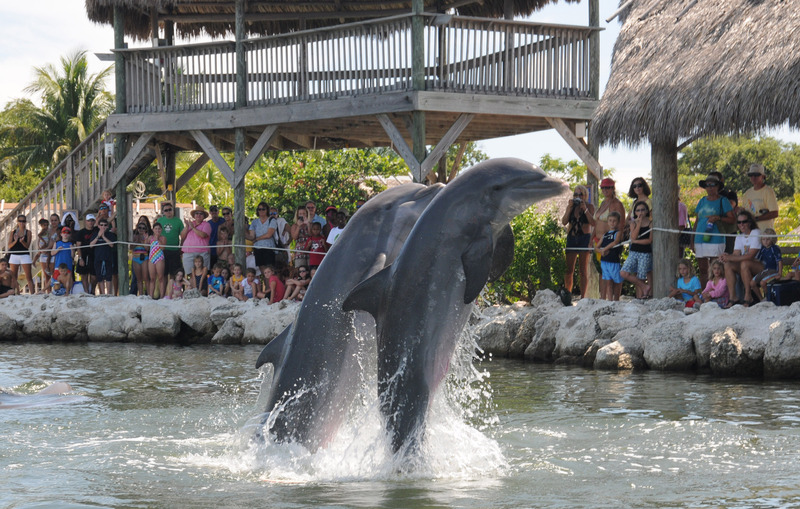 --Get to know a dolphin while you do a variety of fun behaviors together including the exciting dorsal pull! 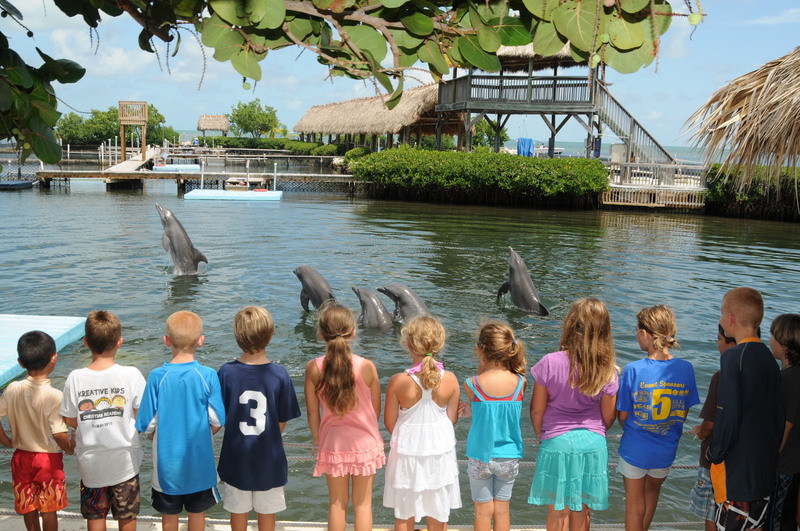 --See dolphins of all ages swim, splash and play in their natural seawater home. 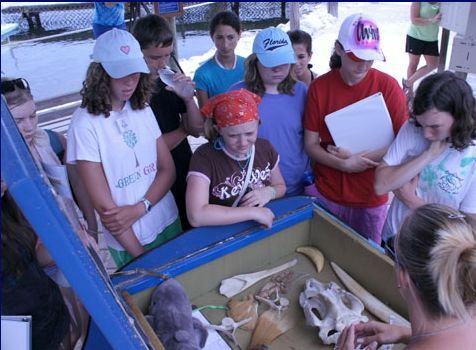 Fun-filled, interesting behavior sessions and education presentations offered all day. 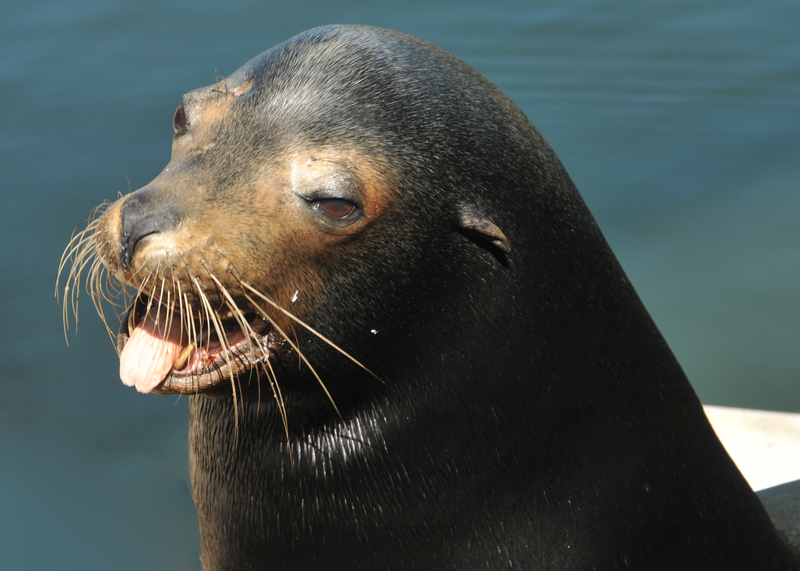 --Experience and learn about these amazing animals in narrated behavior sessions and educational presentations throughout the day. 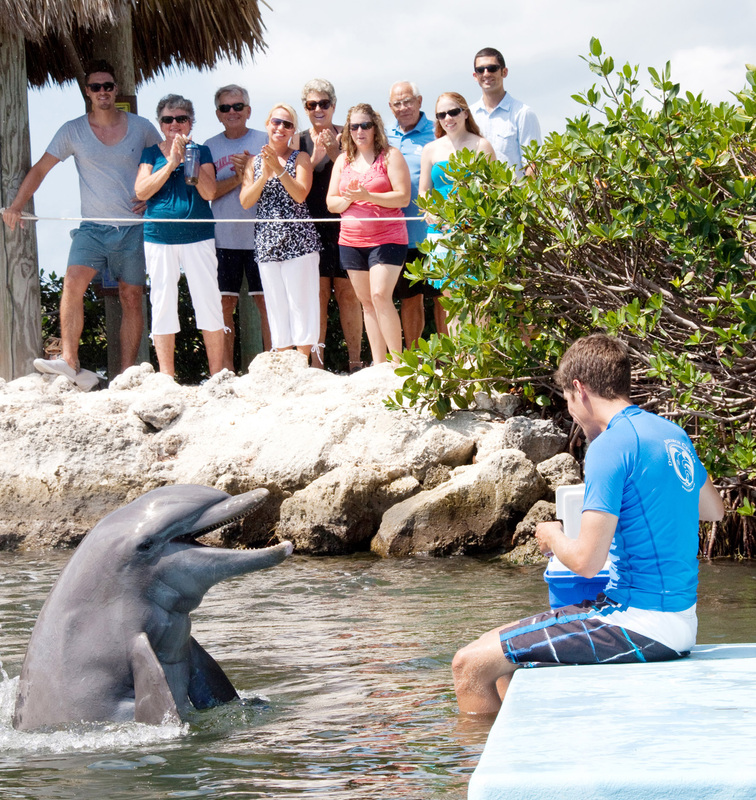 Get to know them up close in one of our interactive programs! No cash back. No cash value. No credit given. Customers may buy and use as many as they would like. Good for admission only. Can?t be used with other offers or for interactive programs or merchandise.